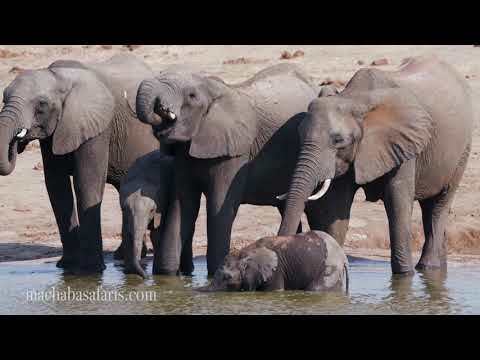 Machaba Safaris is owned by Alistair Rankin, Murray Collins, Chris Hatshe, and Blessing Munyenyiwa. 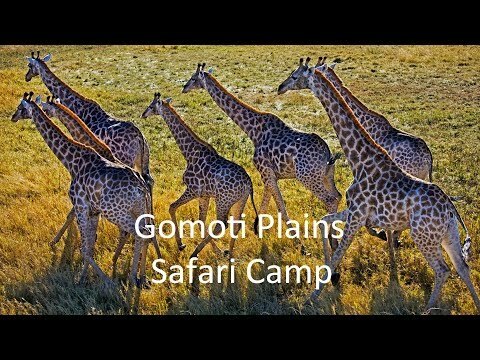 Together they are committed to creating affordable safari experiences in prime wilderness areas that honour an elegant style while being family friendly. 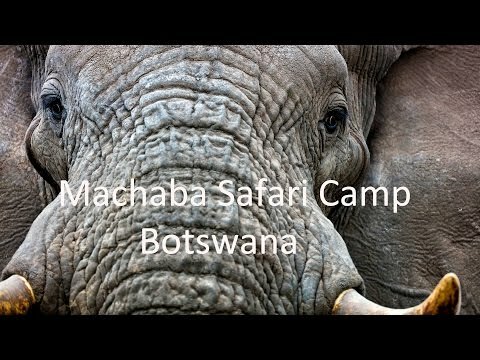 Over the last few years Machaba Safaris have been expanding slowly, identifying conservation areas which fit their unique brand and philosophy. Their camps have some of the highest eco-ratings and they work closely with local communities through creating employment opportunities and building schools.